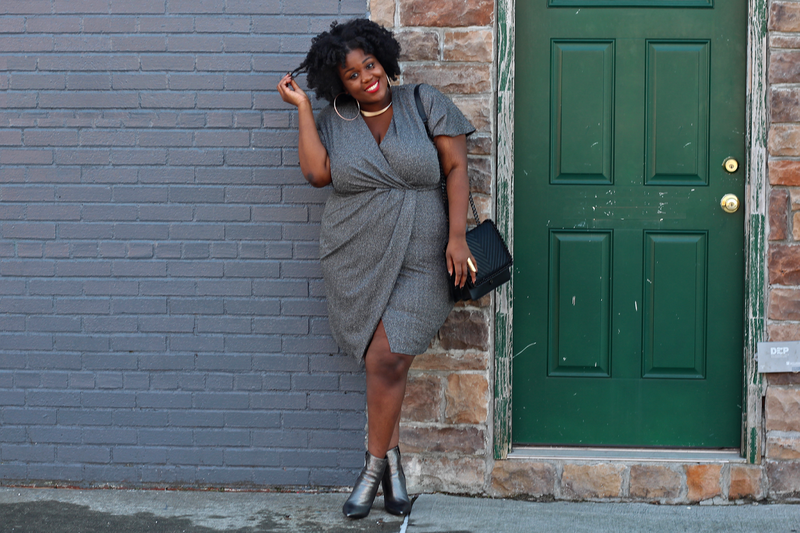 Bad & Boujee Plus Size V Day Dresses! Hey ladies I am back! Who else is loving this Migos song? 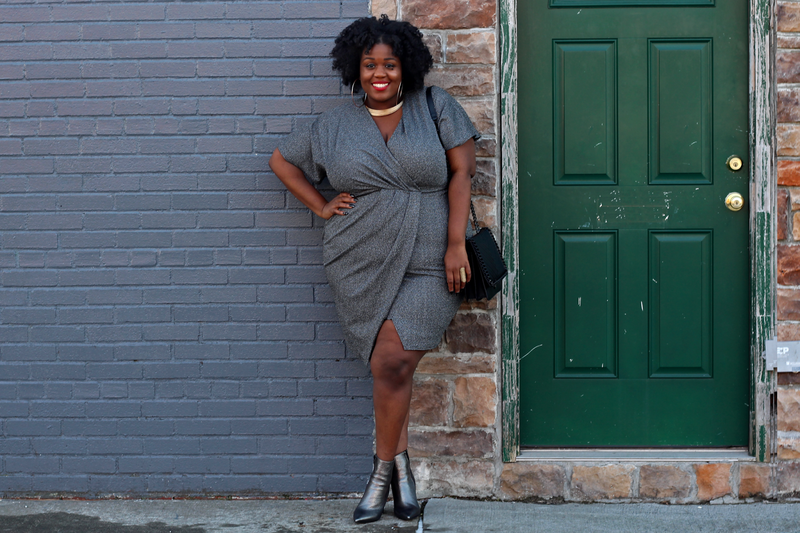 It made me immediately want to make a post about Bad & Boujee dresses for my plus size ladies. 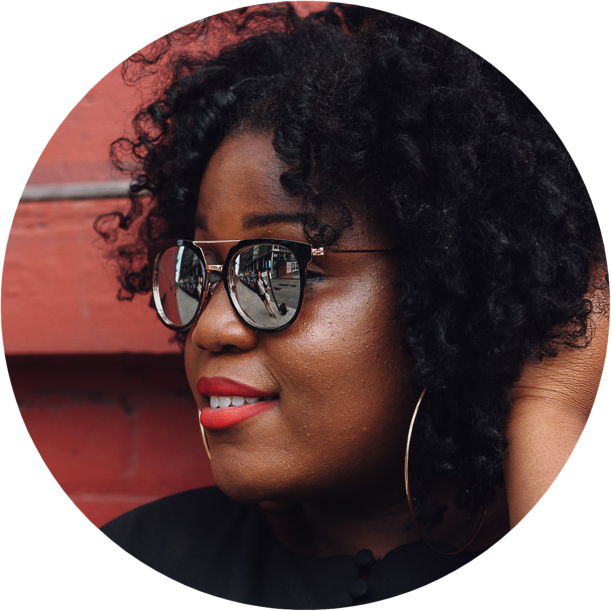 Valetine Day is just in a few weeks and whether you are going on a date with your hubby or boo thing, you want to make sure your outfit is well put together for whatever plans you both may have. I love this warp dress. It cinches your waist and flatters your tummy area. Perfect dress to give the illusion of curves if you don't have any. Dresses that I am Loving.